Join Us On Our Day of Giving! We are happy to announce the third annual Day of Giving event! This year’s event will be held on February 25th at all Forefront Dermatology and Dermatology Associates of Wisconsin offices. The Day of Giving event is a great opportunity for our doctors and medical staff to give back to the communities they serve. 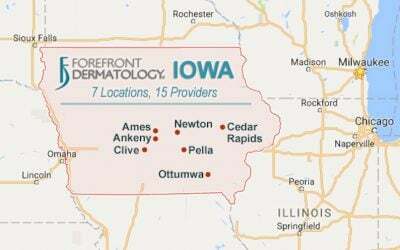 The way it works is for every patient who has an appointment on February 25th, Forefront Dermatology and Dermatology Associates of Wisconsin will donate money to the Dermatology Associates of Wisconsin Foundation which supports community sponsorships and non-profit organizations. 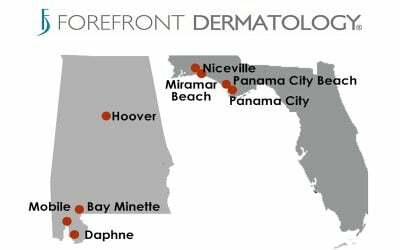 “We’re honored to be part of the communities we serve and attend to their skin health needs; giving back to local causes is just one more way we’re able to connect with our patients,” said Dr. Victoria Negrete, who is a Board-Certified Dermatologist at the Neenah, WI location, and is the Chairperson of the Dermatology Associates of Wisconsin Foundation. The Day of Giving is a company-wide initiative designed to connect Forefront Dermatology and Dermatology Associates of Wisconsin physicians and staff with their local community and give back to the programs that help neighborhoods come together. 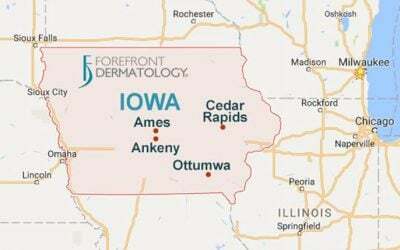 “We are now into our 3rd year of the Day of Giving and feel pride in being able to give back to the communities we serve,” said Dr. Kenneth Katz, President and Founder of Dermatology Associates of Wisconsin and Forefront Dermatology. Last year’s Day of Giving event raised a substantial amount of money and supported numerous events and charities. 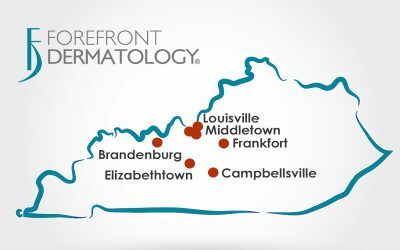 This year the event has been expanded to include the practice’s newest locations in Milwaukee, Muskego and Pleasant Prairie, WI; Batesville, Corydon, Greensburg, Greenwood, Jeffersonville, Kokomo, and Scottsburg, IN; Centerville, OH; Louisville, KY, and East Lansing and Hastings, MI. 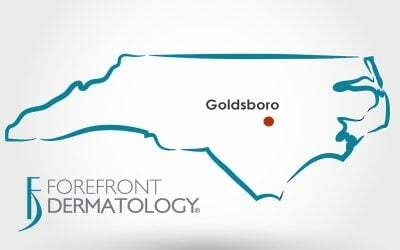 We hope to see you on February 25th at a Forefront Dermatology or Dermatology Associates of Wisconsin location near you! Did you like this post? Please leave a comment below. Join our online communities on Facebook, Twitter, Google+ and LinkedIn.